Adoption is expensive. Money can be difficult to come by. Cost of living is seemingly influx across the United States. Sometimes it feels like our dreams of a better life have to be put on hold. Particularly in light of the growing likelihood of the government shutting down again soon. 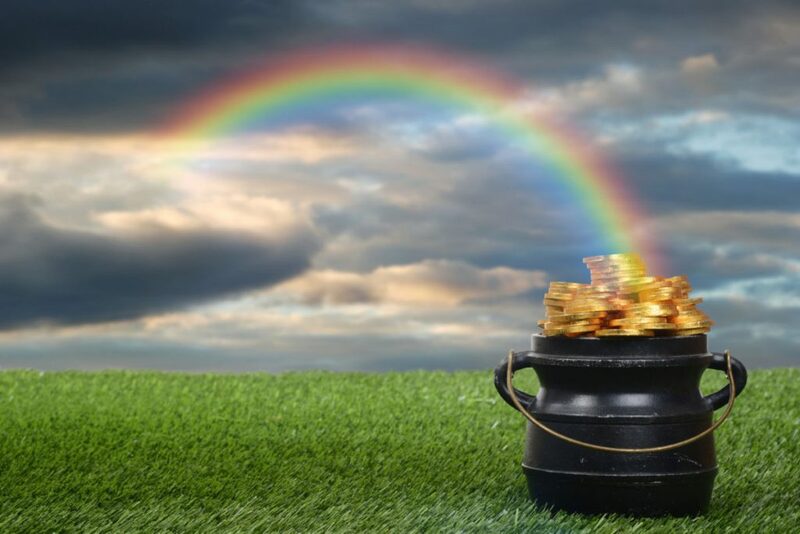 As much as we’d all like to find that mythical pot at the end of the rainbow, that doesn’t happen. Neither does that elusive money tree in the backyard, no matter how much we wish. But that doesn’t mean all hope is lost. It also doesn’t mean that you need to resort to a bake sale or car wash to raise all the funds. Other options are available and just waiting for you to find them! 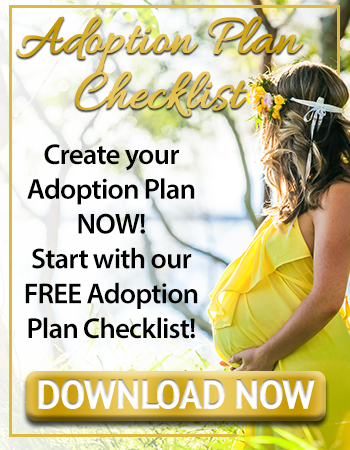 Happening upon a resource like this that lends secrets with finding and applying for free money to go towards your adoption fund may feel very much like landing at the entrance to the Emerald City in Oz. Good news is you won’t need to win the favor of “the man behind the curtain.” All you have to do is keep reading. Financial assistance options are available to help parents who are hoping to grow their family through adoption. Grants are available for prospective adoptive parents wanting to adopt older children, sibling pairs and special-needs kids and even newborn infants. Families who have a genuine need for financial assistance are also favored more in terms of eligibility. Many nonprofit organizations will provide adoption grants. In order to receive these, you must apply and then be selected. Research is highly recommended when seeking out those you can best qualify for. Having references ready in the background is helpful, too, as some application processes may require this to determine eligibility and qualification. Other organizations provide loans of varying interest rates (including no interest). Some adoption agencies reduce their fees for an older or hard-to-place child. Don’t forget to see if your employer provides adoption funds. That said, let’s further discuss the meaning of the terms “grant” and “trust.” Both types of financial assistance gift prospective adoptive parents with money, but they operate in different ways. According to the Cambridge Dictionary, grants are “a sum of money given by the government, a university or a private organization to another organization or person for a special purpose.” Grants are awarded freely, and do not need to be repaid. The IRS defines a trust as “a relationship in which one person holds title to property, subject to an obligation to keep or use the property for the benefit of another.” It is formed under state law and also doesn’t need to be paid back. Adoption Choices Inc. has strong and positive partnerships with two particular grants and one trust that we recommend for prospective adoptive parents looking for additional funding: The Gift of Adoption, Help Us Adopt, and the Family Formation Charitable Trust. 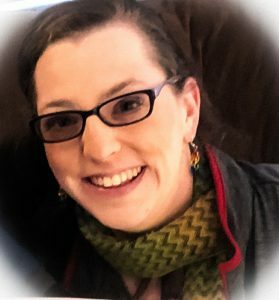 Virginia Frank, renowned adoption lawyer and Adoption Choices’ own, is an active Fellow of the Academy of Adoption and Assisted Reproduction Attorneys (AAAA) and a member of HelpusAdopt.org. Prospective adoptive families can find deeper information about each of the two grants and the trust through the individual websites, or the Adoption Choices of New York resource page. First-time applicants must pay $50 to apply for this grant. Candidates are allowed to apply three times without additional cost. Grants are awarded monthly, and provides financial assistance to those who have had approved home studies. The Grant Selection Committee strives to respond within 48 hours of the application submission, alerting the candidates of the results via email. Gift of Adoption makes every effort to present applications when they are deemed most favorable to the adoptive parents’ circumstances. Overall, Gift of Adoption strives to inspire adoption through awarding grants to qualified prospective parents and give children a permanent home and a chance at their best life. They gift prospective adoptive parents seeking to build their families through both domestic and international adoptions. Interested candidates are able to fill out a form online and begin their application journey. Further instructions regarding payment and additional requirements are listed there as well. Since 2007, this national 501(c)(3) program has gifted 274 adoption grants totaling over $2.4 million to qualified parents. They support domestic, international and foster care adoptions and do not require an application fee. They help individuals and couples alike regardless of ethnicity, gender, sexual orientation, religion and race. Candidates hoping to apply for this grant must meet certain requirements. For instance, at least one of the individuals applying must be a US citizen. Couples must not be pregnant, attempting to conceive or be in the process or pursuing treatments regarding infertility. All hopeful applicants must demonstrate a commitment to adoption and a desire to continue that through the process, even if they don’t receive a grant through HelpusAdopt.org. Additional terms and requirements can be found here. Eligible candidates may apply either online or via mail. Their website will announce deadlines for applications, and further details regarding the financial assistance they provide. The mission of the Family Formation Charitable Trust is to provide financial assistance to both individuals and organizations seeking to grow their families through adoption, and to also provide educational programs. They strive to raise funds to support their prospective families through personal contributions, corporate contributions and from their educational and charitable events. Everything the Family Formation Charitable Trust does is in support of building families and assisting those who need it. To review eligibility or to apply for a grant, prospective adoptive parents can visit the grant application. As the trust thrives off donations, those are always welcome as well. For those interested, more information can be derived here. Politics and restricted income do not have to stand in the way of adoption. That’s what the two grants and selected trust described above are for. Those that orchestrate them are ready and willing to discuss your situation, eligibility and what can be done to get that awarded to you. More financial assistance options can be found on the Adoption of New York resource page. 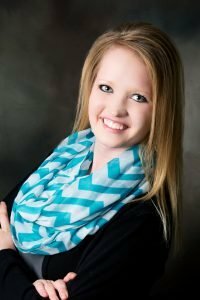 Want to Support Adoption Choices? “Charitable Trust.” Academy of Adoption & Assisted Reproduction Attorneys, adoptionart.org/charitable-trust/. “Definition of ‘Grant’ – English Dictionary.” Cambridge Dictionary, dictionary.cambridge.org/us/dictionary/english/grant. “Definition of a Trust.” Internal Revenue Service, www.irs.gov/charities-non-profits/definition-of-a-trust. “Gift of Adoption Fund.” Grants For Adoption | Fund Your Adoption, 13 Jan. 2017, fundyouradoption.tv/gift-of-adoption-fund/.